Sometimes it’s just one little, perfect touch that elevates a room from lovely to magical. Come and see a store we’ve found that is full of perfect little touches. The store is Oliver’s Twisty Tales, and it is just full of beautiful things. Of course, there is clothing and toys (a great range of wooden and educational toys, as well as craft packs and puzzles, busy books and dolls) and also a lovely range of quilts and bedding – but where they really shine is in the nursery decor department. 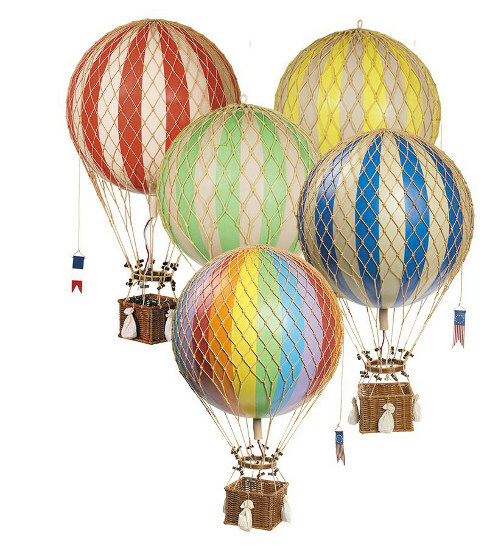 We just adore the vintage hot air balloons (above), which come in four colours, or a rainbow option sure to please many. At just under sixty centimetres in height, they are a serious statement piece for any room! For those in the market for a spot of feature lighting, there are lovely animal lamps, as well as a colourful variety of toadstool lamps (below right). 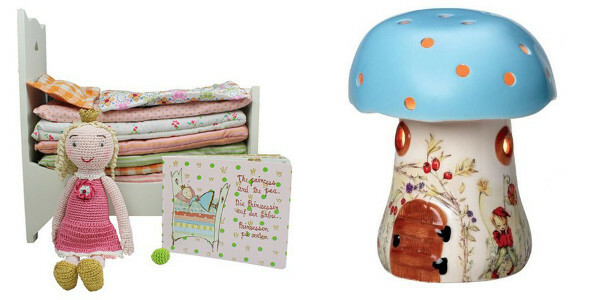 The hot air balloons are $149.95, and toadstool lamps will set you back $139.95. The store is well worth a look around, and you can find it all at Oliver’s Twisty Tales.